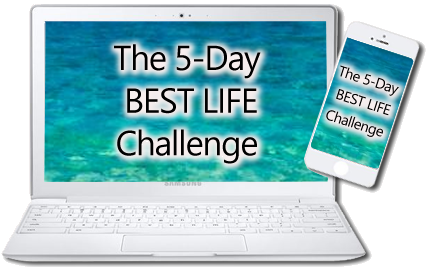 HAVE YOU EVER WISHED FOR THE ABILITY TO HAVE YOUR BEST LIFE? AND KNOWING, WITH CERTAINTY, WHICH DIRECTION IS THE BEST FOR YOU? The Challenge That Has Everyone Talking! 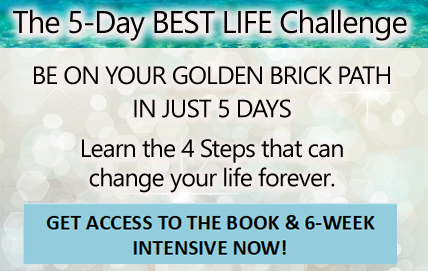 Get The Worksheets, Ideas & Tips to Start the Change of Your Life — in 5 Days! 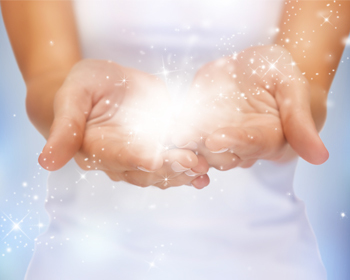 Is your Intuition Working for you in Business, Love or Your Life? Test it and Then Enhance it! 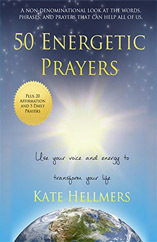 Enhance Your Connection to Enhance Your Life – Get the Kate Hellmers Book! 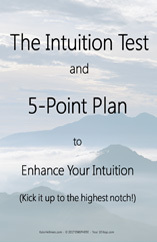 CONNECT TO YOUR INTUITION AND THEN TAKE YOUR LIFE 10 STEPS HIGHER! WHO SAID GOALS CAN’T BE FUN ? 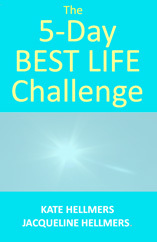 An incredible day to re-construct the process of how you create, shape and hone your goals in every part of your life. 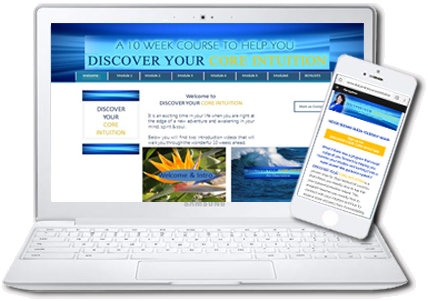 We help you put together a blueprint which will act as your foundational plan for the next 12 months — or the rest of your life! That’s just the first step! 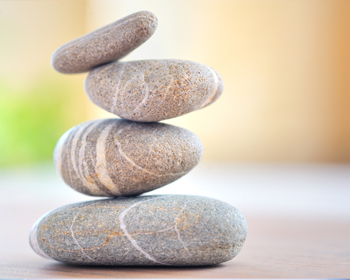 We have 5 experts that teach you how to synchronize those goals and blueprint with your mind, body, and energetic intent to maximize the efficiency and ease of stepping forward in life. A fun Beverly Hills style lunch and a Champagne & Chocolate cocktail hour to celebrate our day will round out the big day. 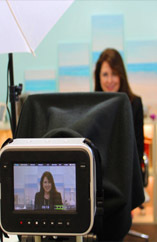 The LIVE in-person Event is FREE for anyone that takes our 6,8, or 10 week online seminars. Aahhhhhh . . . . . This is the dream day for anyone paying attention to how energetic techniques can transform the speed and grace with which dreams can be realized while enhancing the outcome immeasurably. 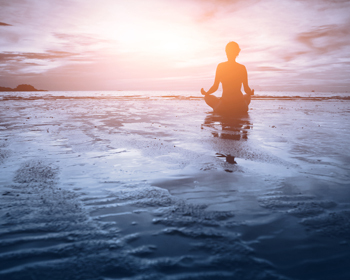 Included are the latest energetic tools, techniques — including the latest in scientific research — and 6 leading Energetic Specialists to walk you through individualized and group events. It is the perfect compliment to the Stepping Forward goals intensive or as a stand-alone energetic renovation and enhancement day. 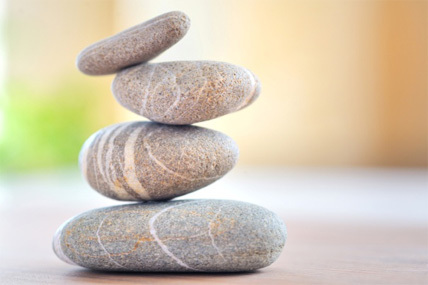 Beginners and Professional Energists will find it an exciting day not to be missed. A Beverly Hills style lunch and our special California Sundown Tea and Champagne hour will wrap up the revelry. 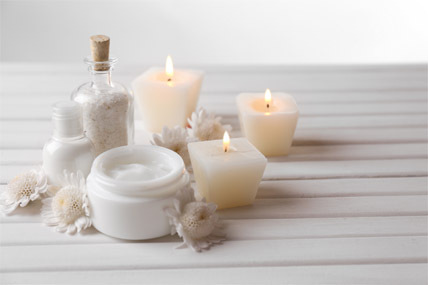 The Beverly Hills Energetic Spa Day – Sign Me Up! Important Message: While there are testimonials and I firmly believe, and have seen proof all my life, — that the consulting, advice, seminars, books, programs, and any other information available through this site, your10keys.com or any ENISPHERE site can help you in your life , please be aware that there is “homework” that you must do. Not everyone experiences the same results. You might receive the information and choose to do something else because it’s easier. That will have different results. Everyone has their own path in life and life does get in the way. It’s how you react to those choices that will help you improve your life the most. If you following the steps, the chance to change your life for the better escalates exponentially. We are here to help you for each part of your journey. Join us for the incredible experience now!